Men's Dress Socks 6 Pair Only $5.49 Plus FREE Shipping! You are here: Home / Great Deals / Men’s Dress Socks 6 Pair Only $5.49 Plus FREE Shipping! Men’s Dress Socks 6 Pair Only $5.49 Plus FREE Shipping! Men’s dress socks at less than a dollar a pair! 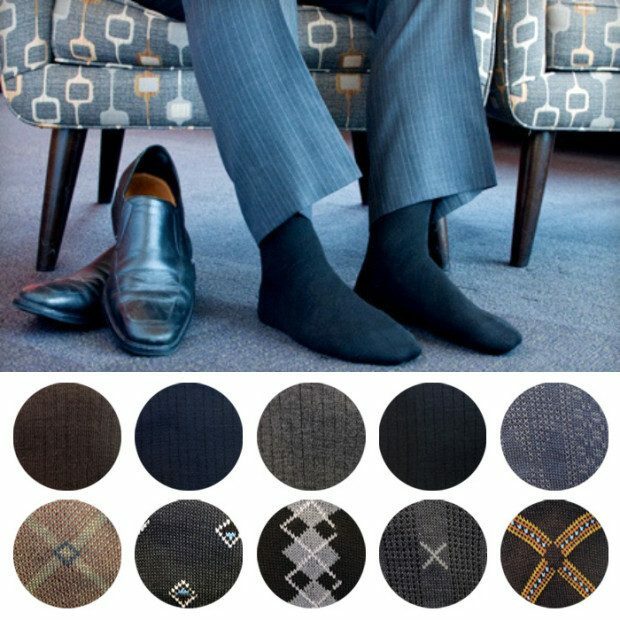 These Men’s Dress Socks 6 Pair for Only $5.49 Plus FREE Shipping complement any outfit. Simply choose from a solid color 6 pair pack or a prints 6 pair pack!